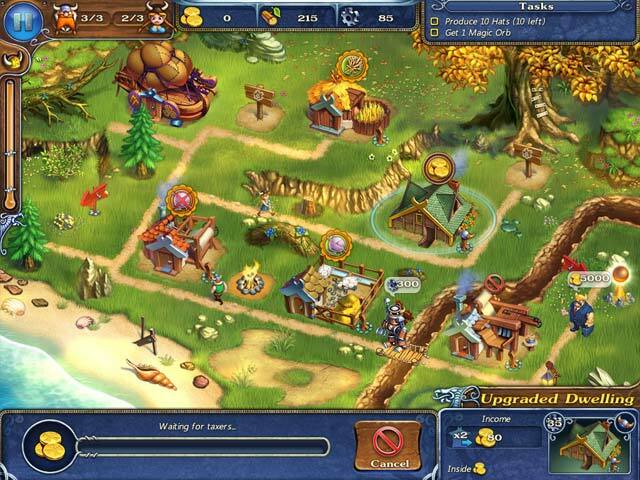 The once peaceful village of Hawksworth has been torn apart by huge earthquakes. The Dragon, Yggdrasil, who has been sleeping quietly at the roots of the Tree of Life, has awoken from his thousand year slumber and has begun to incinerate the roots of the tree. Will they be able to find the missing runes and save the Viking Worlds? 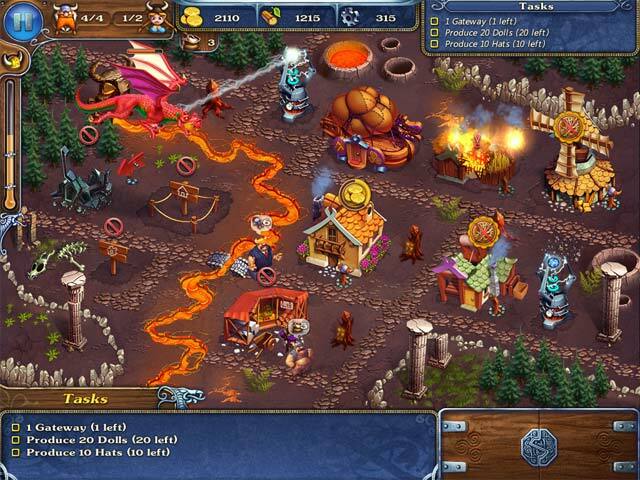 Guide them to success and defeat the Dragon in this action-packed Time-Management adventure! 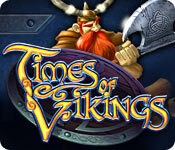 If you like Times of Vikings game, click to start Times of Vikings download. 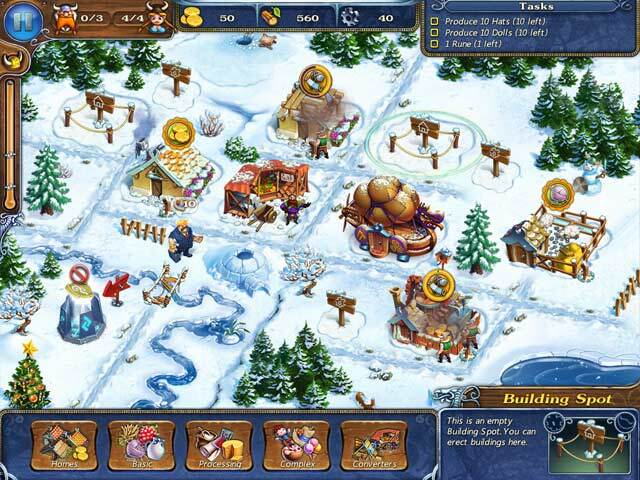 Sign-up to get informed when the Times of Vikings series has new game released with BD Studio Games' FREE bi-weekly newsletter.